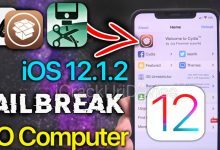 Home/iOS/How to Jailbreak iOS 11.4 & 11.3.1 Re-enable Electra EVERY Time! 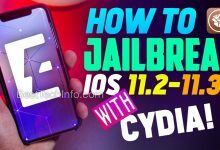 Jailbreak iOS 11.4.1 beta and iOS 11.3.1 Tutorial to Re-Enable Electra – In today’s tutorial, we’ll teach you how to properly re-jailbreak iOS 11.4 and iOS 11.3.1. According to a poll I held on my channel, a number of individuals can’t re-enable the Electra jailbreak.This is rather troubling for a number of reasons, most importantly people simply can’t use their jailbreak after rebooting! 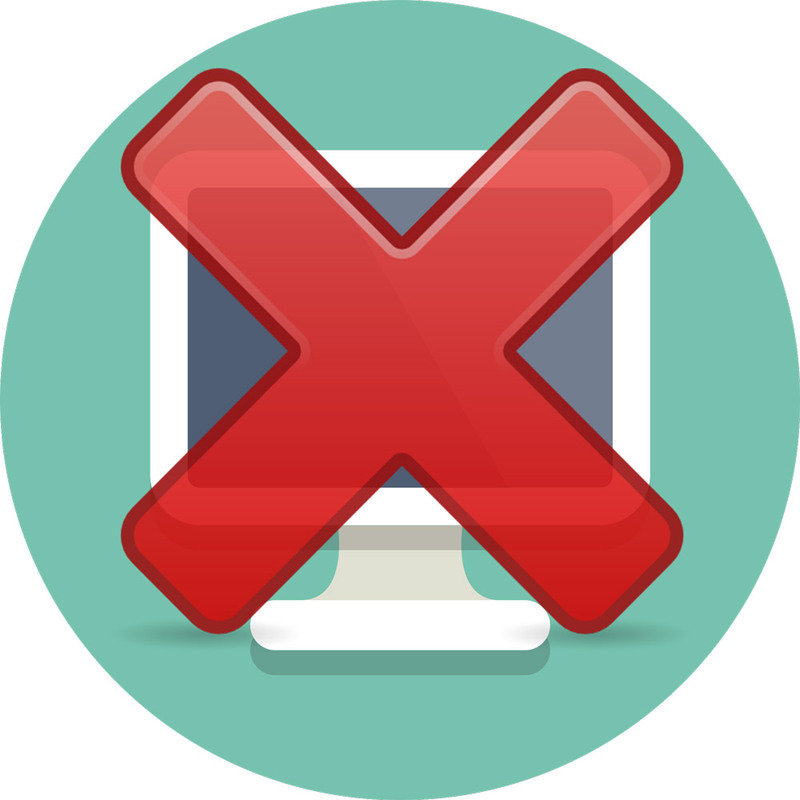 After running through dozens of combinations and rebooting hundreds of times, we’ve found a solution that’s 70-90% reliable. 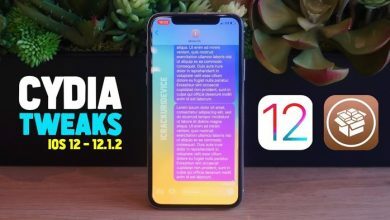 Say goodbye to jailbreak iOS 11.3.1 and 11.4 beta problems. First it’s important that you’re already jailbroken. If you have yet to install Electra, or even attempt to jailbreak, follow one of our two guides listed below. Also it’s important to realize that while the multipath exploit version of Electra has a higher success rate, it doesn’t seem to function on 11.4. For a detailed explanation of the differences between the two versions of Electra, watch the above video. 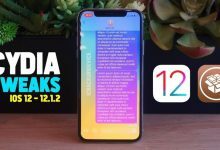 Jailbreak iOS 11.3.1 no computer (multipath). 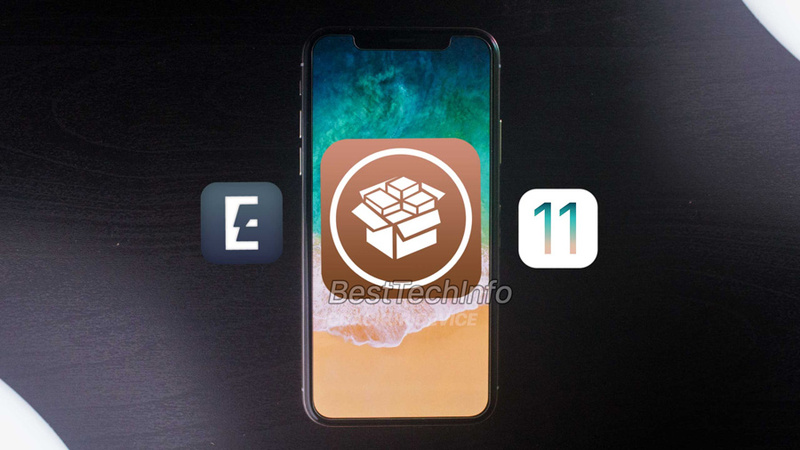 Jailbreak iOS 11.4 BETA 1 – 3 ONLY (install VFS Electra). This tutorial has been updated with a brand new video. Both of the guides embedded above will walk you through the same re-enable procedure. The second video is simply much shorter/more condensed. 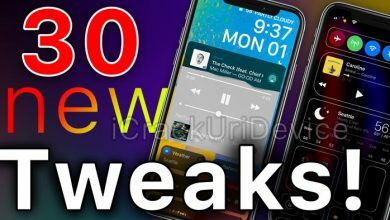 Due to the unpredictability of the VFS version of Electra, which is required to jailbreak iOS 11.4, this is where things get tricky. 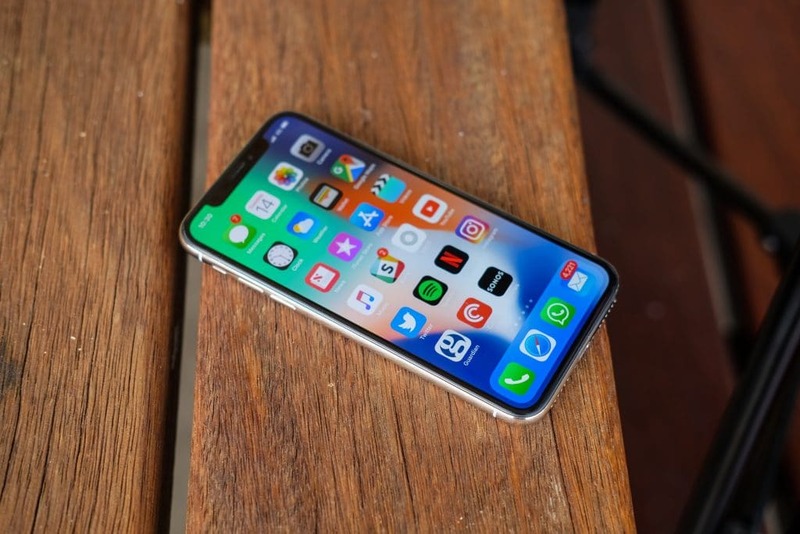 The following prerequisites should only be taken if you’re either running 11.4 or if this guide didn’t work for you on 11.3.1.
a) Turn off Siri inside of Settings > Siri & Search. b) Disable Find my iPhone in Settings > your name > iCloud. c) Turn off passcode in Settings > Touch ID/Face ID & Passcode. 1) Delete any pending OTA updates. Open Settings > General > iDevice Storage. 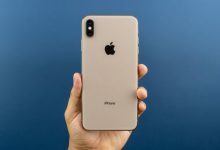 If you see an update for iOS 11.4 or iOS 11.4.1, tap into it and delete it. 2) Toggle on Airplane mode inside of the Settings application and reboot your device. Once powered on, unlock your device and leave it on the home screen for 60+ seconds. 3) Once a minute is up, open the Electra jailbreak app (VFS on 11.4 or multipath on 11.3.1). Promptly invoke multitasking and force close Electra, then re-open the app. Tap “Enable Jailbreak” inside of Electra and let it do its magic. If your jailbreak fails and you’ve taken everything into account, simply follow steps 2-3 again. This procedure has a 70-90% success rate, so it will work at least 7 out of 10 times. If it doesn’t, there may be something wrong with your device. iOS 11.4 beta: Download Electra VFS. iOS 11.3.1: Download Electra Multipath (follow tutorial linked above for install steps). 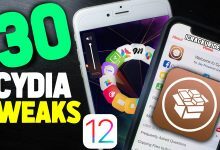 As detailed in the above video, you can try to unjailbreak your iPhone, iPad or iPod touch. 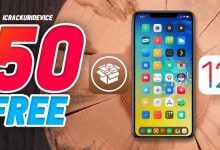 If you can get Cydia to work just once, follow this guide to restore to stock iOS (click or tap here). 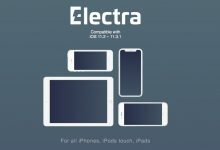 For those of you who can’t get Electra to work, try following all of the steps listed in this tutorial with one difference. At step 3, simply toggle off “Tweaks” and proceed. If you get a prompt saying SSH has been enabled, you can follow our other unjailbreak tutorial using SSH listed here (click or tap). 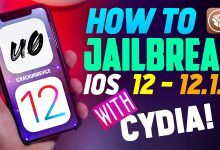 Once you’ve managed to unjailbreak iOS 11.3.1 or iOS 11.4 beta, simply re-install the jailbreak using any of our tutorials listed here (click or tap). 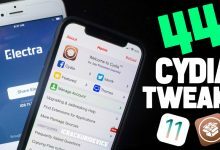 Thank you for following our tutorial to re-enable the Electra jailbreak every time! We hope it’s helped. Please follow us on social media for more coverage on everything jailbreaking. Dearborn ICU. I have ip6+. 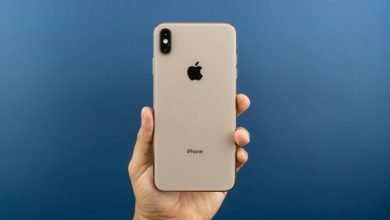 My phone isn’t crazy on that way if Everrhing works and I fall asleep in the morning on a charger the phone is unjailbroken. After I struggle to enable it again. Did u heard anything about this? My personal preference is not the multi path version. I have more joy with the TweakBox depreciated version of the Electra. Try Electra or unc0ver. You can surely check the best tool for your device by TaigOne. It suggests you the best tool and offer it too. Is there anyway to sign Electra forever on 11.3.1 yet. Like extender ??? Thank you. If you use ipa method then you cannot have those other than 7 days. But try from an online method. it will keep your app until you uninstall it. I had a jailbreak and everything was 100%! Once I had to restart my device , then I wanted to activate the jailbreak again via Electra App ! 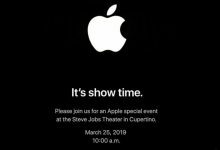 i too had the same issue when jailbreaking. but i tried using silzee online jailbreak. It made my day. 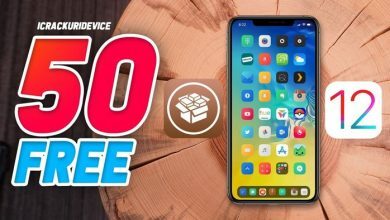 Try an online Jailbreak tool or app. There’s this app called TaigOne. I have that and did the work. Thank you for the feedback. We haven’t had issues, but we’ll know moving forward. Sorry for your experience – we are in no way associated with them.